Are you interested in the complete Erasmus Guide? Insert your email in order to access the endless source of information. You're welcome! Studying and living abroad is a huge step. Getting out of your comfort zone is not always easy, but would definitely boost your personal and professional skills. The Erasmus program is a great opportunity for you to live new experiences, whether you choose to study or do an internship abroad. Maybe you are feeling uneasy and can't decide if you should go on Erasmus, but that’s totally normal. The most difficult part is the decision, but we can guarantee that you will not regret it. Here are listed 10 benefits of Erasmus exchange program that will definitely help you decide. Many people have an idea of what it might be living somewhere else. However, you will never know how you would adapt unless you try it yourself. 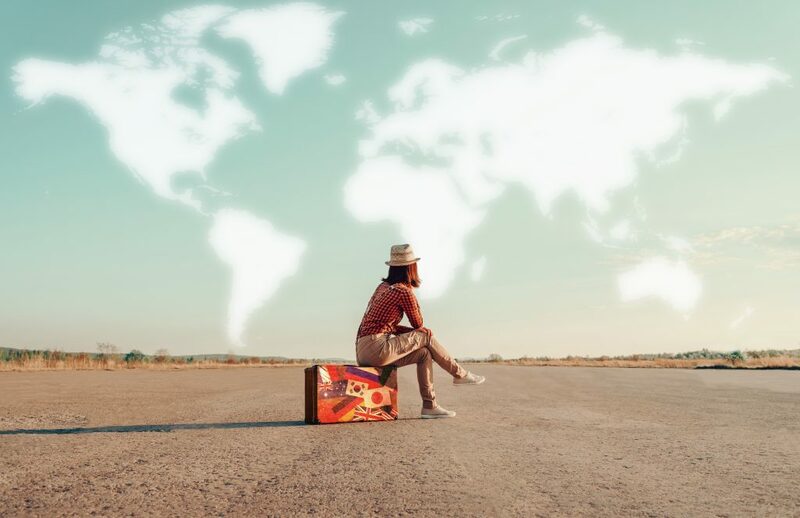 About 40% of ex-exchange students moved to another country after graduating, and about 93% of exchange students imagine themselves living abroad in the future. So, before committing permanently to living and working in a different country, you can start by going there on Erasmus and see it for yourself. 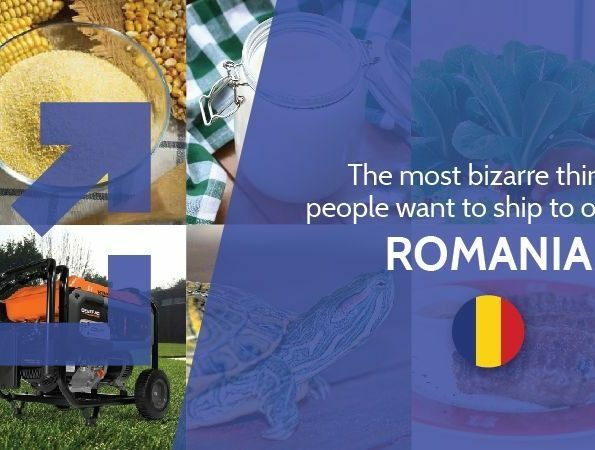 This is one of the main reasons and one of the biggest benefits of Erasmus exchange program. It is proven that an exchange program boosts your CV and helps you stand out in the job market. About 64% of employers consider an international experience to be important for recruitment. Furthermore, an exchange program will provide you soft skills like adaptability, taking initiative and proactivity, which are crucial for future jobs. When you have been studying your whole life in the same country, teaching and learning practices are not exposed to many changes. When you go abroad, you will understand how teaching methods differ from country to country. You will probably learn with those differences and start looking at things from a different perspective. Even after starting their academic studies, many students are still unsure what path to choose in the future. 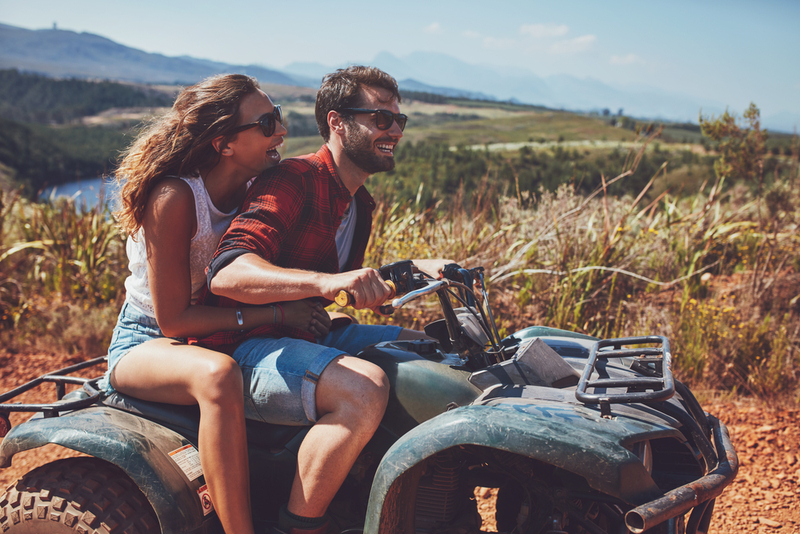 One of the benefits of Erasmus is that some situations you may go through or even the courses you take abroad could give you hints of what you really would like to do with your life. Maybe going on Erasmus will give you business ideas that you can pursue in the future. About 1 in 10 Erasmus trainees have started their own company, and 3 out of 4 plan on doing it in the near future. 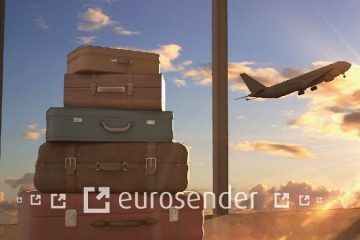 Actually, Eurosender was created when the co-founder Tim Potočnik encountered some problems when returning from a stay abroad. 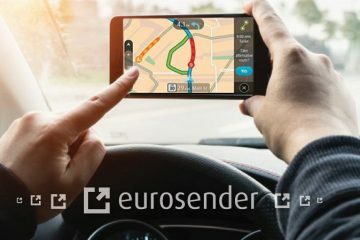 Learn more about the idea behind Eurosender's creation. One of the most popular reasons to go on Erasmus is that you will have the opportunity to get to know new places. Whether you travel in a group or alone, going to different places will show you how big and amazing the world we live in is. You will probably realize how little you are compared to many unknown world beauties. When you go for an Erasmus study program, you won't have to pay the tuition fees for your new university. Besides, the EU Commission provides you with an Erasmus Grant to help you with your expenses during your time abroad. This is one of the biggest benefits of Erasmus. If you would like to do it without being an Erasmus student, you would probably have to pay for everything yourself. When you are in an unfamiliar place, far from your comfort zone, you have no option but to learn how to deal with unexpected situations. In these cases, you will have to believe in your capacity to face and solve any problems you might encounter. Despite being quite uncomfortable and sometimes frustrating, you will have more self-confidence and know what to do in the future. You will be in charge of everything during your stay abroad: shopping for groceries, accommodation and transportation, just to name a few. Although it might be hard at first to cope with everything, you will soon be independent and start doing it like a pro. This experience will definitely prepare you for the future if you plan on living on your own later on. When you start living in a multicultural environment, you will learn a lot from other cultures. Dealing with people from all over the world on a daily basis will eliminate some of the myths about other countries and hopefully any preconceptions you had about different cultures. Dealing with several cultures could help you to be more tolerant and understanding. One of the benefits of Erasmus is exactly that: learn how to be open-minded towards other people. You will get to know people in the same situation as you will be: alone in the unknown and out of their comfort zone. People in such situations tend to rely on each other and join forces to face adversities together. You will create strong bonds with your Erasmus family, and most likely find friendships for life. As you can see, the benefits of Erasmus are unlimited. By the end of your Erasmus, you will have plenty of stories to tell and many memories that you will keep close to your heart. Although you might be sad when it all comes to an end, you will realize how lucky you were to be able to have this opportunity. 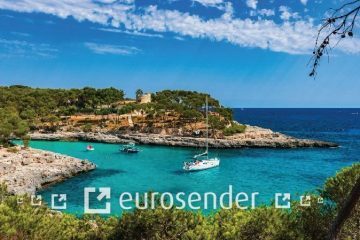 Once it’s over, Eurosender can make things a bit easier for you: we can arrange shipping services, so that you can send home your stuff. Check out Why It is Better to Ship your Suitcases when Flying. The facts and numbers mentioned in this article resulted from a study of the impact of Erasmus. 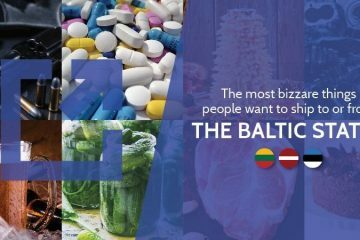 Check out the European Commission page to know more details about it. 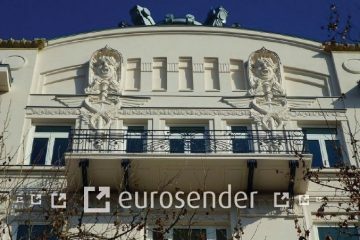 Carla is a Content Creator at Eurosender. 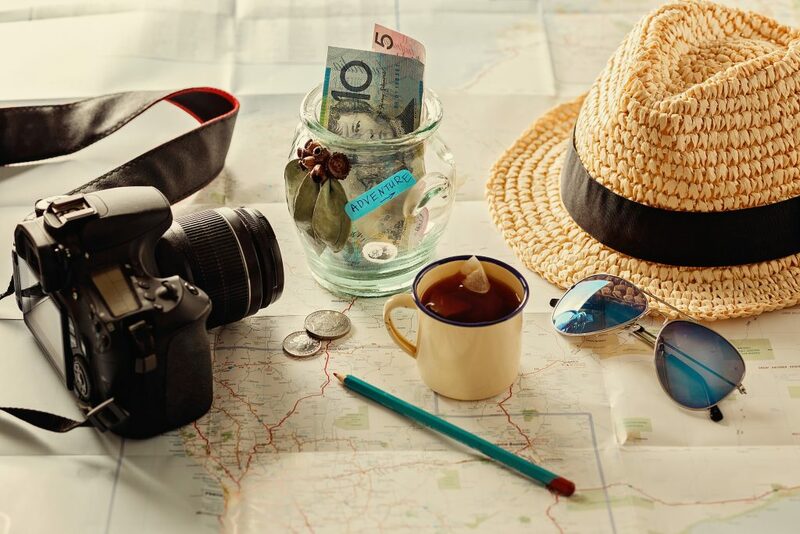 As a travel lover, her goals are to share her experiences and advice through Eurosender's blog. Is it possible to ship humans remains by courier?